How has the 2019 Kia Sorento changed since it was the 2018 Kia Sorento? In one short model year, the Sorento has undergone an impressive transformation. This new mid-size crossover SUV introduces modern powertrains, standard seating for seven, and a bold new look. Read on to discover exactly what’s changed. With new front and rear styling, the 2019 Kia Sorento sets itself apart from the models that came before it. The new grille retains its familiar shape, adding to the Sorento’s rugged style, but adds new styling elements within. The LED turn-signal strips are now below the headlight rather than off to the side, offering greater visibility when you want other drivers to know where you’re going. The optional LED running lights have been redesigned for a sleeker, subtler look. The new crossover comes standard with seating for up to seven passengers. That’s a change from last year’s model, which was available in five- and seven-passenger configurations. The updated Sorento is a no-brainer for big families who can’t go anywhere without three rows of passenger space. The 2018 Kia Sorento offers three engine options. On the entry-level L and LX trims, you’ll find a 2.4-liter four-cylinder engine, which satisfies with a blend of smooth acceleration and modern fuel economy. The mid-grade EX comes standard with a sporty turbocharged 2.0-liter engine for a quicker, more athletic performance overall. Finally, the upper SX and SX Limited trims feature a 3.3-liter V6 that turns up the heat with a maximum output of 290 horsepower and 252 pound-feet of torque. This engine helps the Sorento feel more luxurious, giving you a smooth, refined ride and a burst of speed whenever you need it. For 2019, the only difference is the lack of a turbocharged four-cylinder. Instead, the EX trim comes standard with the aforementioned V6 engine, which offers a sportier ride, though it’s not as fuel-efficient as its old turbocharged number. This year, the 2019 Kia Sorento is giving technophiles everything they could want in an entry-level trim model. The base Sorento L delivers a 7-inch touchscreen featuring Android Auto and Apple CarPlay technology at no extra cost. The touchscreen is a good one, with intuitive menus and a quick response time. Smartphone integration features display oft-used apps like Maps and Messages on the central touchscreen, so you won’t get distracted as you pick your way through rush-hour traffic.The 2018 Sorento also features the aforementioned infotainment features. 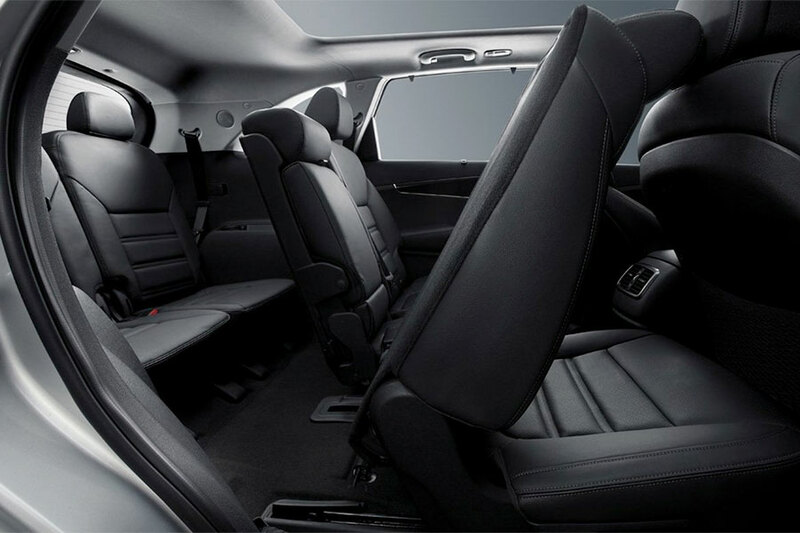 However, you have to upgrade to the LX and add the optional Convenience package to get them. 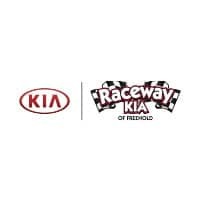 In the end, the 2019 Kia Sorento gives you an increasingly family-friendly ride at a familiar price. With its standard three-row seating, you’re always ready for your next adventure. This year’s engine offerings let you choose between a thrifty ride and a downright sporty one. And, thanks to its standard smartphone integration features, staying connected doesn’t have to distract you from the road.